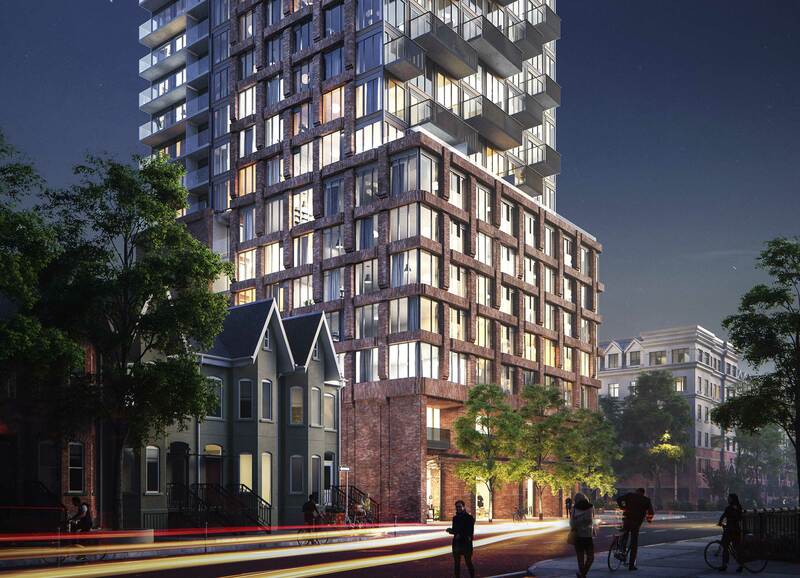 520 Richmond Street West has a new name and that name is Rush Condos! 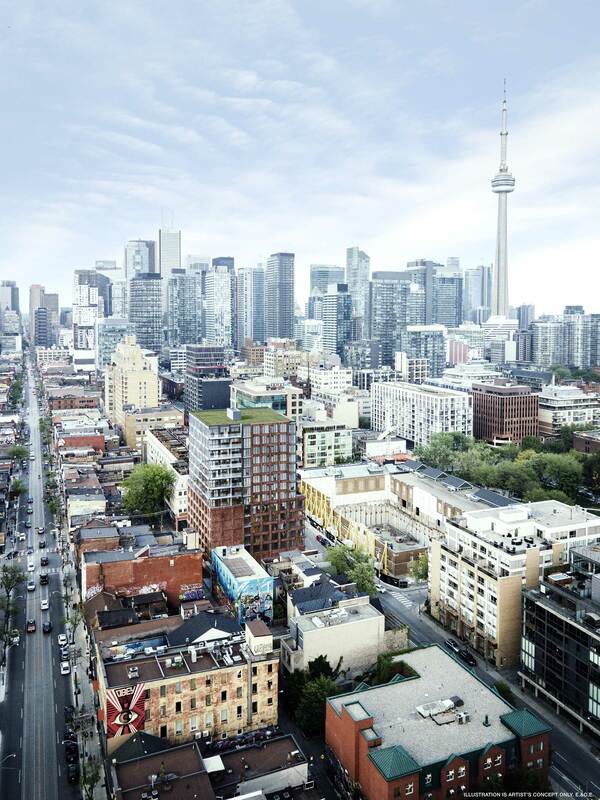 This new residential development is right in the heart of the city surrounded by, everything! Literally steps to the subway and streetcars, and just a short walk to Union Station. The floorplans are designed to be highly functional and smart! These are great units to have in your investment portfolio, and great units to call home. 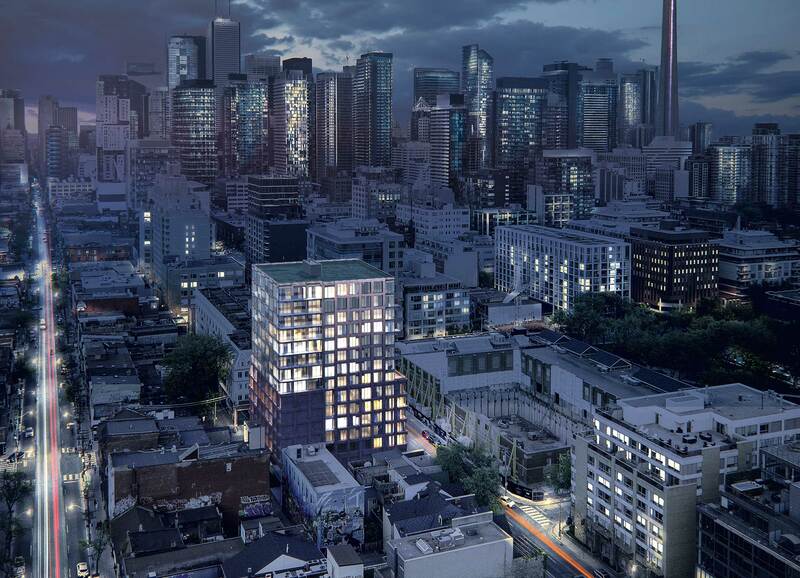 The planned boutique development will be 15 storeys high and house approximately 123 units. 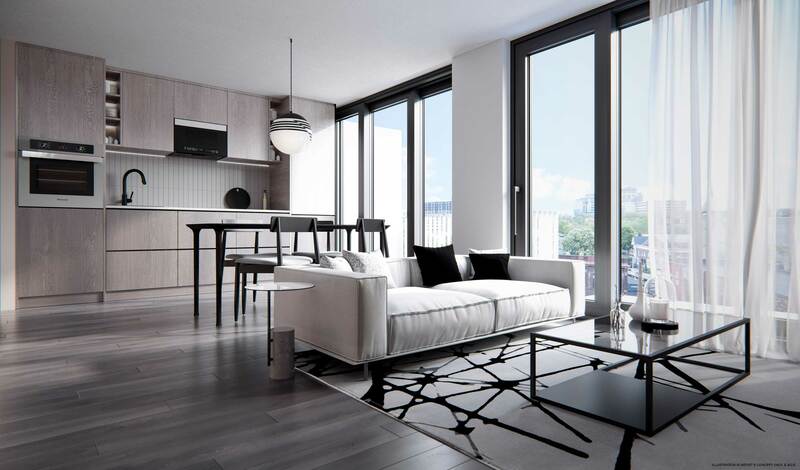 Featuring units from 1-bedroom all the way to 3 bedroom suites – with private balconies and modern exterior brickwork. Boutique Mid rise buildings have particularly high end user demand trading $50-80/sf higher than high risees. 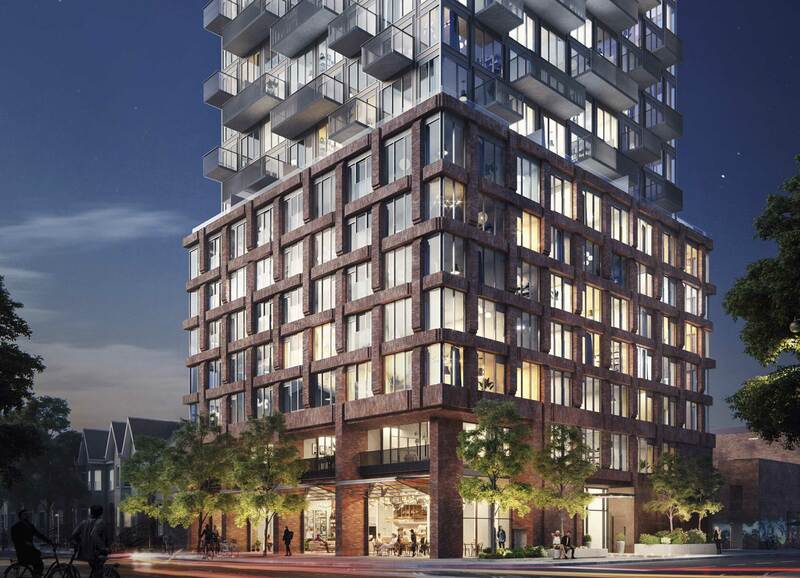 Waterworks (my pre-KING favourite Toronto project – 96% sold, currently trading for $1300-1500/sf). 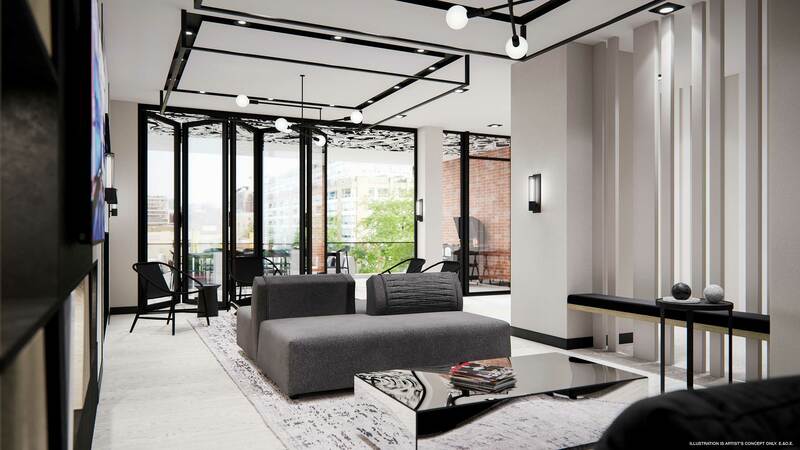 Stunning units, a new YMCA but the highlight here will be the heritage Art Deco building’s transformation to a Chelsea Market-esque urban food hall. 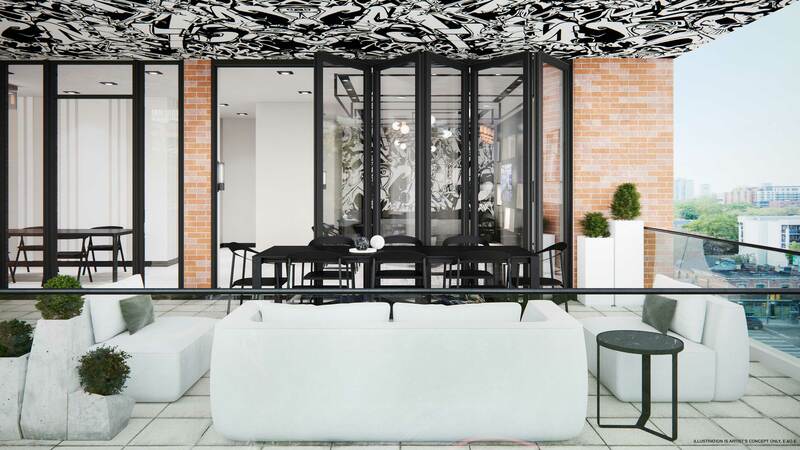 KING Toronto – Without question the most architecturally significant residential project ever launched in Toronto, launching now at $1600-2000/sf. 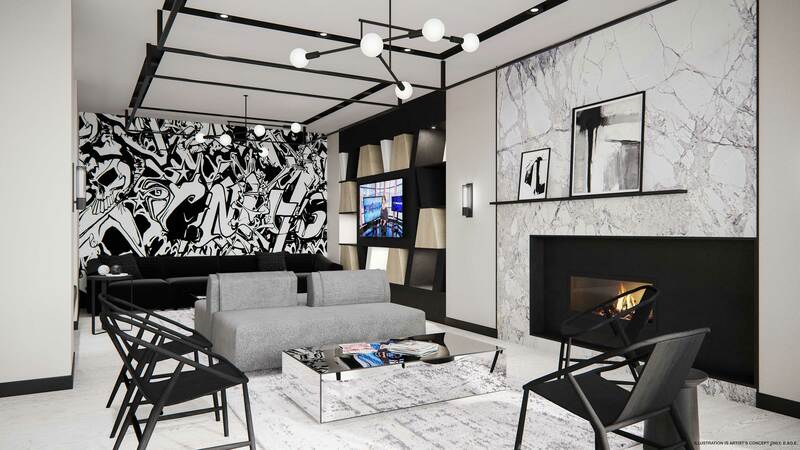 KING will feature 270,000sf of luxury retail/commercial/dining and on the hunt for a Michelin chef. The Well – A brand new master planned community, already under construction. 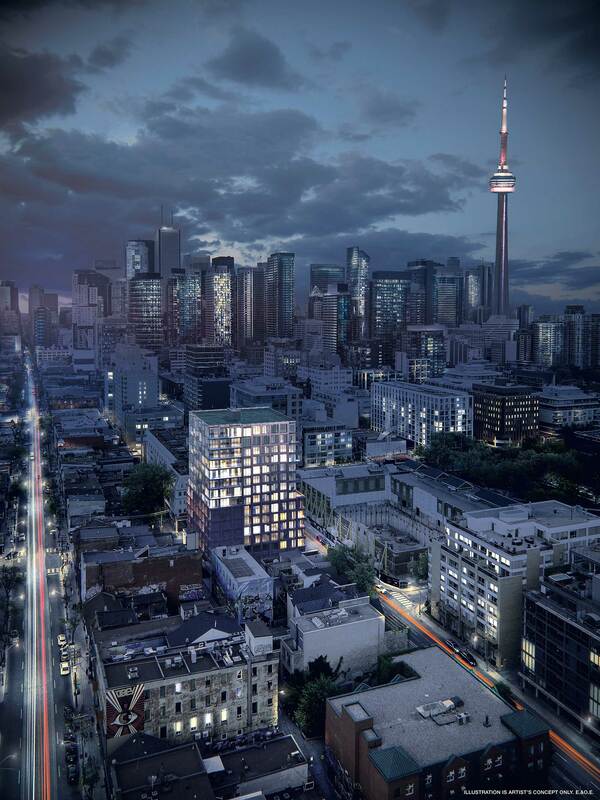 Over 3,000,000sf of new development including 1,000,000sf of new commercial, 500,000sf of retail/dining and 1800 new residential units (TRIDEL to launch 2019 – pricing TBD). Right in the heart of downtown Rush has easy access to a number of 24 hour TTC routs including the King West, Queen West and Spadina streetcars. Alterra is a developer dedicated to quality! There is no doubt that Rush will be an impecibly built development. 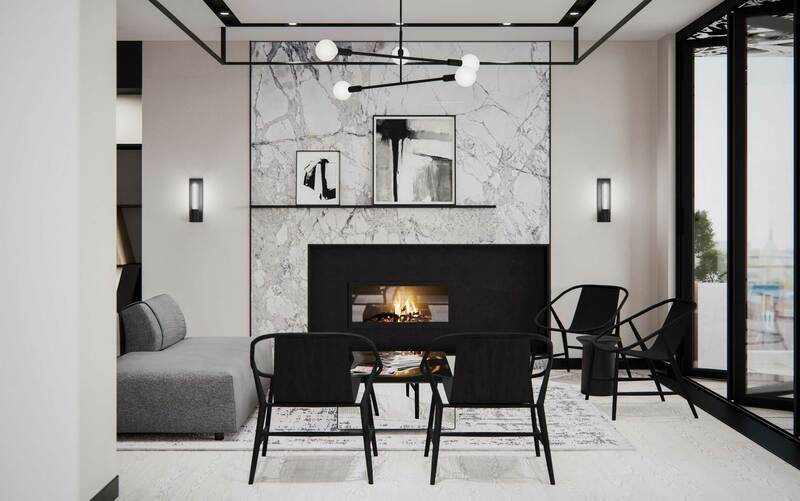 Not only does Alterra have a strong track record with new developments, they have also commited to their continued, very-close involvement during the buildings construction. Thanks for Registering! More information is on it’s way. – $1,000 Assignment – Assign anytime! Please enter your email to see VIP Platinum Inventives. We will send you more detailed information on Rush Condos and interested parties can be provided with pricing and floorplans for review. Level of InterestGeneral Interest / Just BrowsingSomewhat Interested in BuyingVery Interested in BuyingI Absolutely Have to Have It!